Free of charge. All are welcome to join! 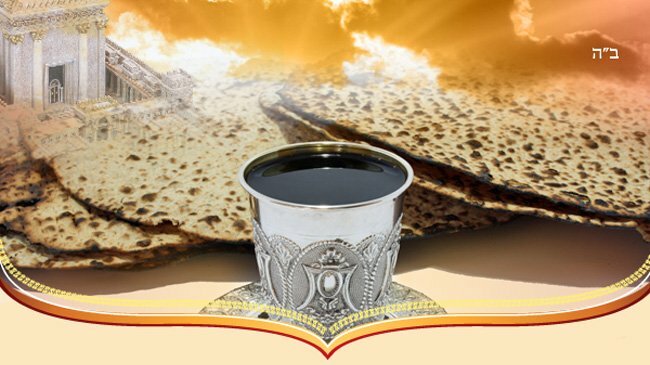 Best wishes for a Good Yom Tov and Chag Sameach! The Moshiach Meal is free of charge and is sponsored by the Gordon and Herzog Family in honor of Rabbi Yehoshua Binyamin "Josh" Gordon of blessed memory.